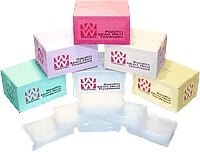 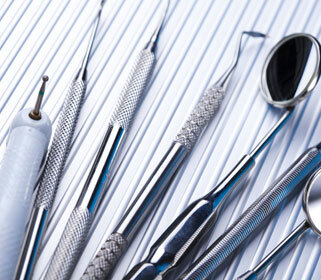 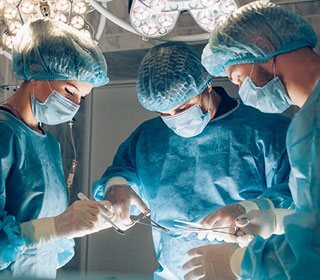 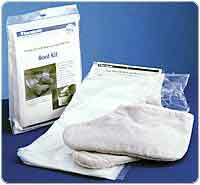 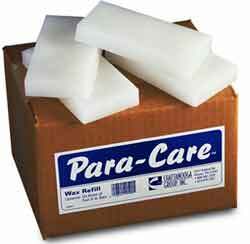 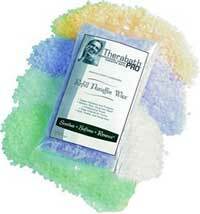 Therapeutic paraffin wax refill pack is scent-free and colorant-free. 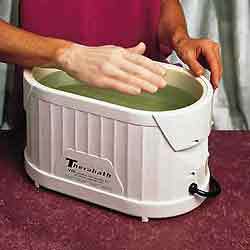 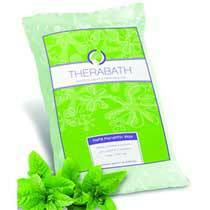 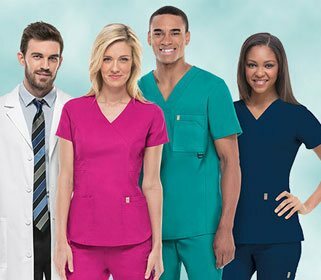 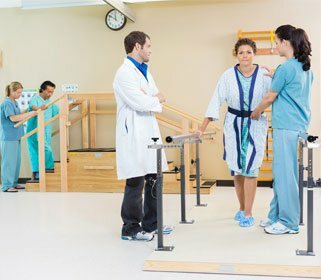 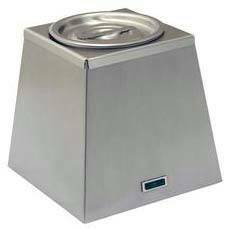 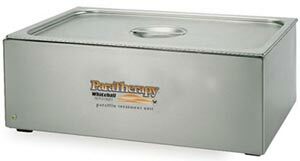 Therabath Paraffin Therapy Bath - Lifetime guarantee. 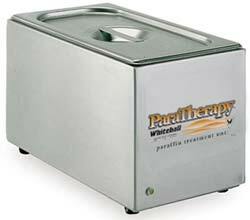 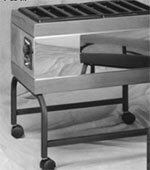 This compact dipper is a small option for professional paraffin baths.